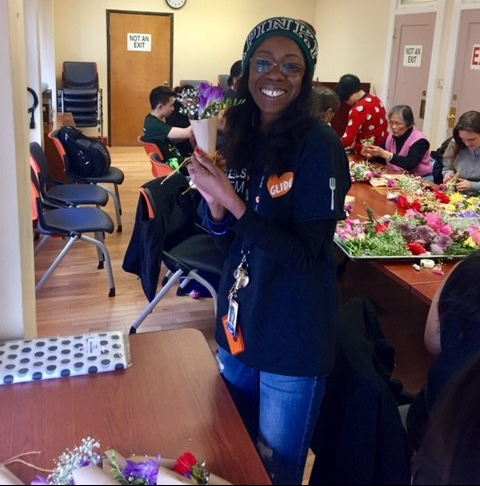 In celebration of International Women’s Day, I’d like to ask you what drives your own connection to GLIDE’s efforts on behalf of women and girls in the Tenderloin and beyond? Well, firstly, I was raised by a single mother, a strong woman and a role model who raised three children by herself and worked very hard to do that. I watched how hard it was in the 1970s to get divorced, to build a life that would take care of her children. Women of her generation had to break a lot of barriers.